Lester Pearson became Prime Minister fifty years ago this April, at the head of one of the most memorable governments in Canadian history. Some of the programs and institutions introduced by the Pearson government, such as Medicare and the CPP, largely define the Canada we know. At the same time, many of the issues that dominated the politics of the day, including the future of the welfare state and Canada’s role in the world, are very much alive. 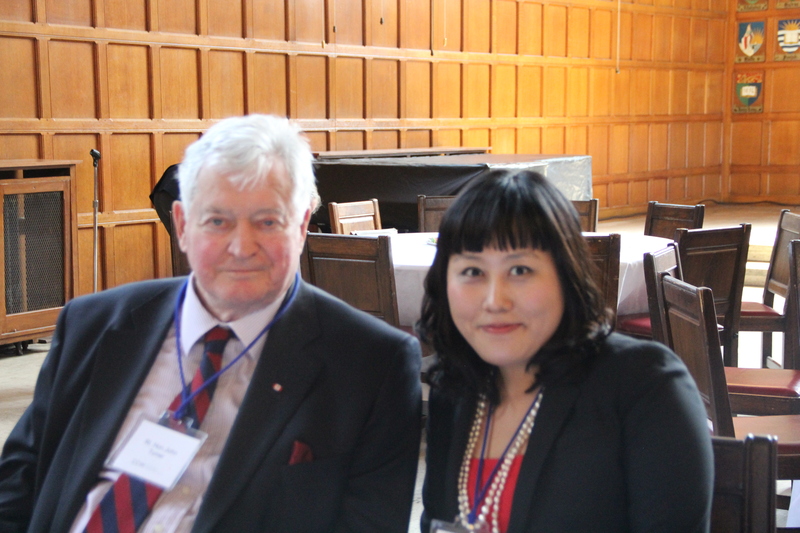 This one-day conference hosted by the Bill Graham Centre for Contemporary International History marked the fiftieth anniversary of the Pearson government, and placing its legacy in historical perspective. 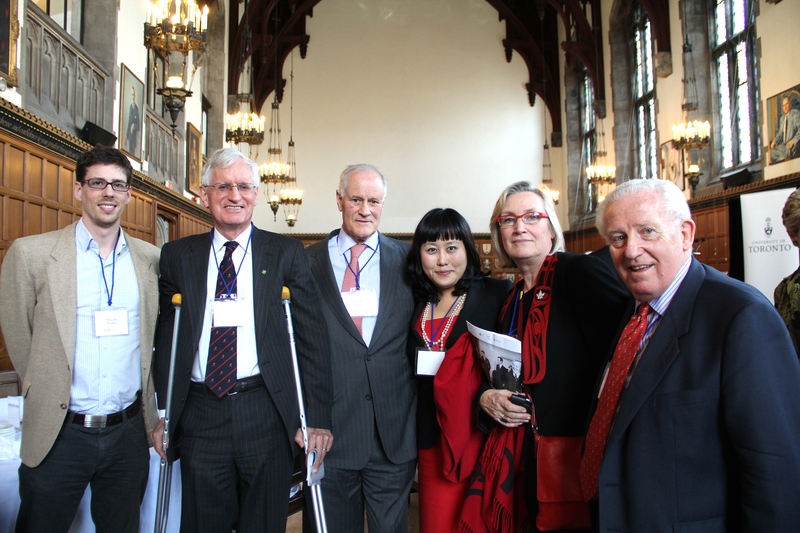 Former Cabinet members, diplomats, historians and students came together to exchange perspectives on the Pearson era. 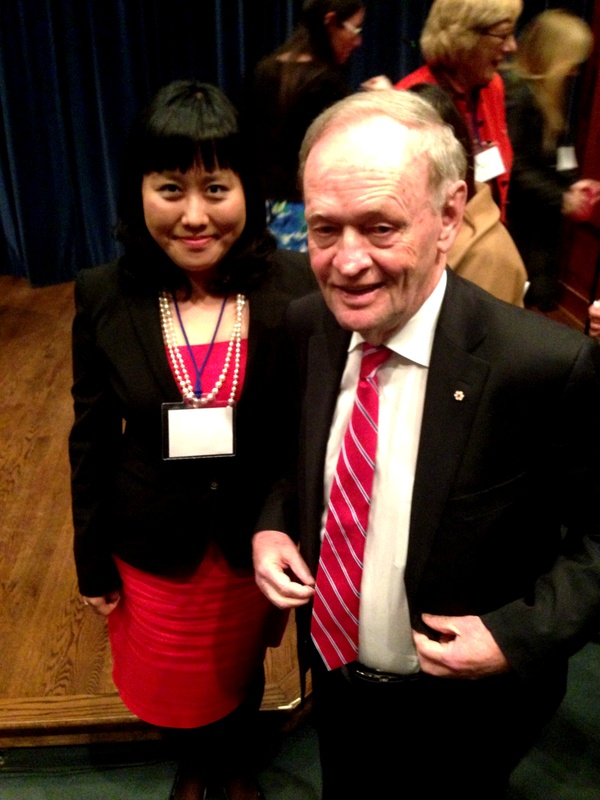 The day’s highlights included lunchtime remarks by former Prime Minister John Turner on the Pearson Cabinet, and reflections by former Prime Minister Jean Chrétien on fifty years in politics.